Farmers’ freedom to operate is being threatened by the increase and spread of pesticide resistance. The consequences include short and long-term economic challenges, decreasing land values, the uncertain regulatory pathway to access crop protection tools, crop losses and other challenges. 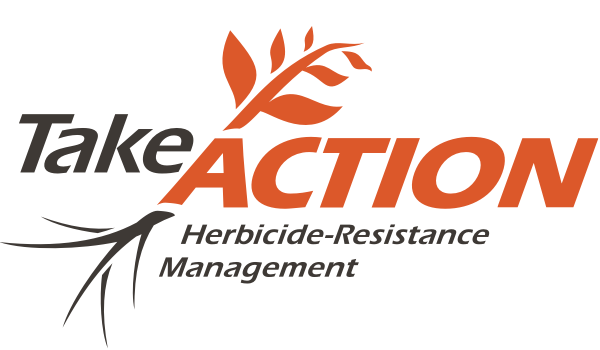 Take Action is a farmer-focused education platform designed to help farmers manage herbicide, fungicide and insecticide resistance. The goal is to encourage farmers to adopt management practices that lessen the impacts of resistant pests and preserve current and future crop protection technology. Though much of the initial work has been driven by the soy checkoff and university weed scientists, the intent is, and always has been, for many partners to use the Take Action education platform. In 2016, Take Action expanded to help farmers address other types of resistance, including fungicide and insecticide resistance. Why should your organization be a partner in the Take Action education effort? A focused, industry-wide effort using common language can increase the frequency and reception of the message. We have great strides to make in changing farmers’ behavior, and working together can make a stronger impact. What are some of the ways your organization can be a Take Action partner? Use existing Take Action materials, like the herbicide and fungicide classification charts, at field days, farmer meetings and farm shows. Integrate the Take Action messages into your resistance management activities. 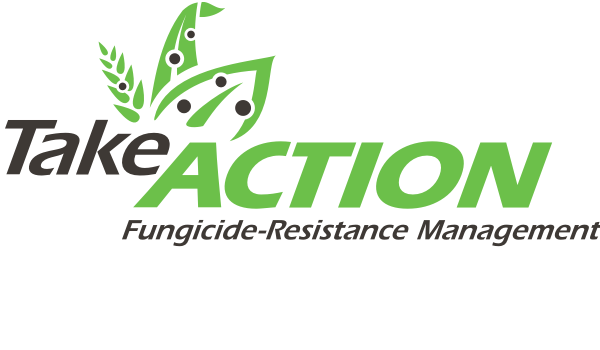 Include the Take Action logo on your communications efforts about pesticide resistance. If you would like to use the Take Action logo, you will need to complete and sign the Take Action Trademark License Agreement. Please return the signed agreement to Jade Lorton, jade.lorton@osbornbarr.com. Place Take Action ads, or your product ads in conjunction with the existing Take Action ad buy. Provide a primary point of contact to provide input and advice on the direction of Take Action and the education and materials created as a part of the effort. Technical editing for the site content was led by Bill Johnson, Purdue University, in partnership with other universities in the soybean-growing areas of the United States. Take Action is supported by BASF, Bayer, DuPont Pioneer, Dow, FMC, Monsanto, Syngenta and Valent, along with cotton, corn, sorghum, soy and wheat commodity organizations and the Weed Science Society of America. The United Soybean Board neither recommends nor discourages the implementation of any advice contained herein, and is not liable for the use or misuse of the information provided. Links embedded on this site may take you away from the Take Action website. The United Soybean Board/Take Action is not responsible for the content and/or claims made by websites not overseen by the soy checkoff.